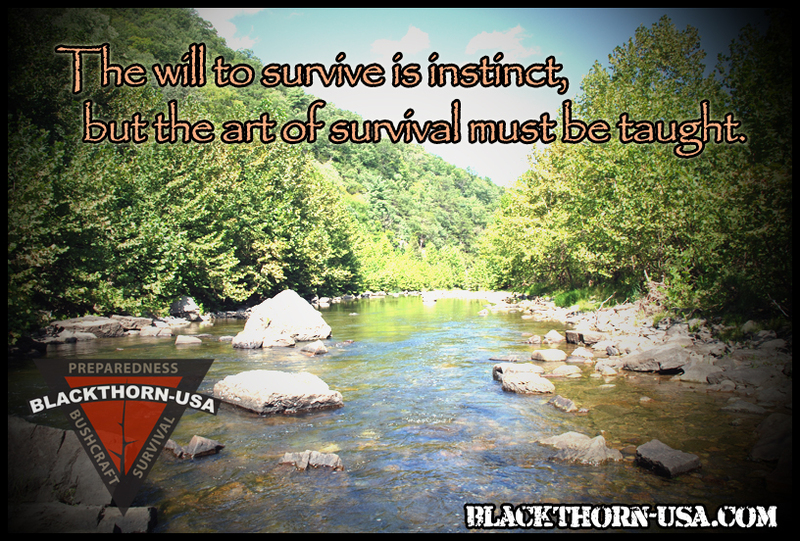 Blackthorn-USA, LLC is a nature based outdoor adventure school specializing in preparedness, bushcraft and survival. We focus on preparedness and learning the skills necessary to allow you to adapt and overcome situations found in urban or wilderness environments. We offer comprehensive hands on courses designed to teach you how to survive and live comfortably in the wilderness with little or no equipment as well as courses designed to improve your odds of survival in an urban setting including sheltering in place. If you are concerned with safety and security in the event of a disaster or just want the skills to own your environment while hiking, hunting or exploring the outdoors, this site is for you. Our courses are most often taught outdoors, in the wild. Also you will find no boring classrooms or tedious lectures. Students are encouraged to put their new skills to use immediately. Group sizes are kept small to ensure a good student to instructor ratio, generally no more than 10 students to a course. 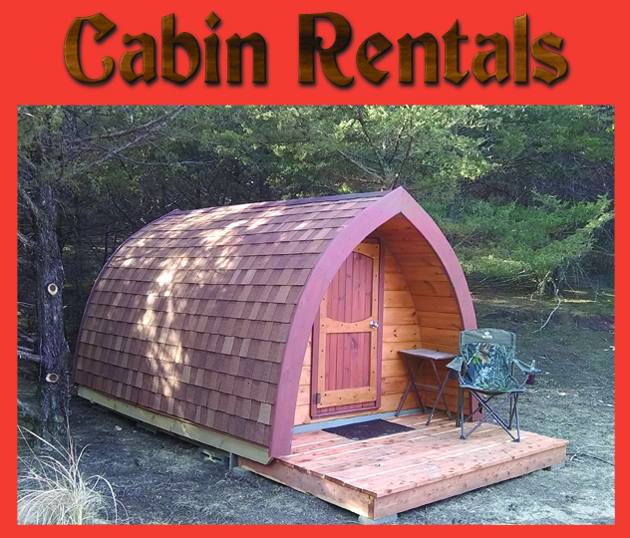 If you are interested in learning preparedness, bushcraft and wilderness survival you have found the right place. Welcome, and please look around. 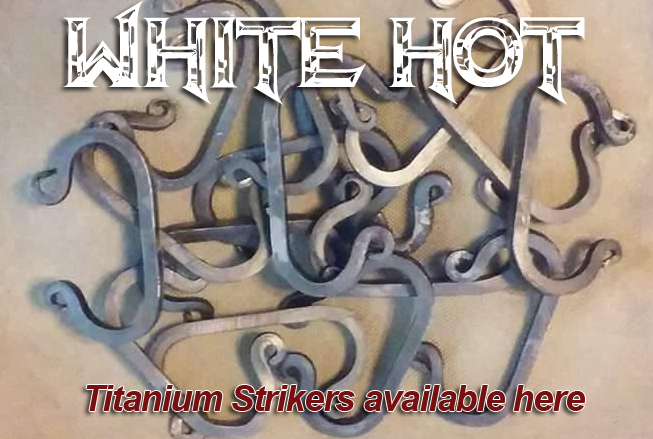 Blackthorn-USA, LLC operates on 430 acres in northern Riley county in the heart of the Flint Hills of Kansas.